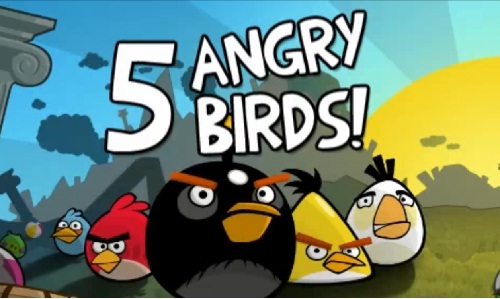 The world must be crazy angry as Rovio’s best game, Angry Birds, top the poll for the favorite games held in Nokia Conversations. 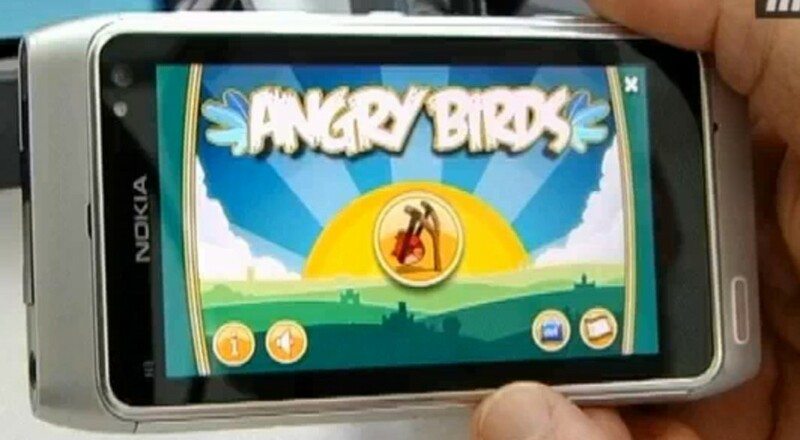 It turns out that the Angry Birds, which currently doesn’t support Symbian devices, made to the top showing how N900 users are happy with this game.While the Doodle Jump took the 2nd place. At the moment I am an owner of a Nokia N97. I have been a Nokia user for many years and among other handsets, I owned an N95 with which I was very pleased actually. When I received the N97, I felt the N97 to be an improvement nevertheless. Sadly, my N97 has continuous stability problems and it just doesn’t seem to work, although it was in repair two times now. This seems not to be a general N97-issue. In this particular case, there seems to be a hardware defect somewhere deep inside the device and the Nokia Care Point just isn’t able to locate it. Today Nokia announced the Qt port for Maemo and the Nokia N900. This isn’t Symbian related at all you might say. However, this means that Qt applications can be easily ported from Maemo to Symbian and also the other way round. 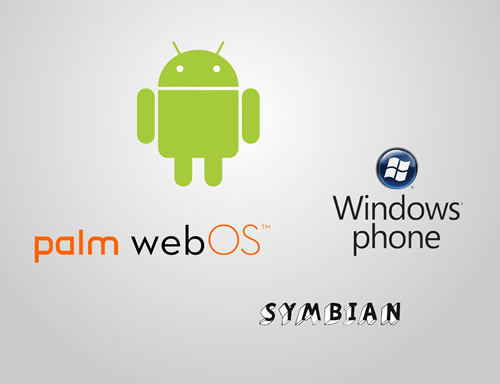 Thus both, Symbian and Maemo, benefit from this announcement. Espoo, Finland – Nokia today announced the creation of the official Qt port to Maemo 5 and published an initial Technology Preview release. This port to Maemo 5 means that developers can now use Qt to target the upcoming Nokia N900 device and also ensures that applications can be easily ported to all Qt’s supported platforms including the next Maemo 6 release as well as Symbian and Windows Mobile. This latest demo of the Nokia N900 gives you an in-depth look at the Maemo 5 browser in action, and offers some smart tips on how to get the most from it. The full internet in your pocket.